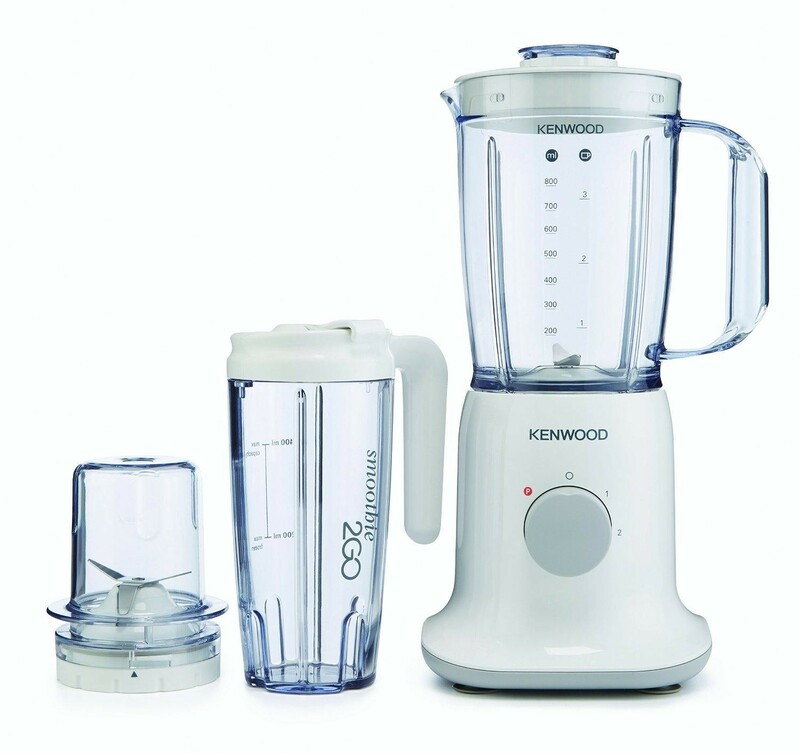 Ideal for a small kitchen, the Kenwood BL237 3 in 1 Blender Mill and Smoothie Maker 1L 350W Power is an great choice for the ambitious cook. You'll find its a big help for in grinding spices, creating smoothies, soups and sauces in seconds. There is no compromise on performance with the powerful 350 W motor. There is the two speed + pulse blending function, as well as including a 450 ml Smoothie To Go mug. This enables you to blend your favourite healthy smoothie, pop the lid on, and off out to work or play with your drink at the ready! The third element to this flexible product is the inclusion of a Mill, ideal for example to mill or grind herbs or coffee. The product also features stainless steel blades and cord storage to keep it tidy.